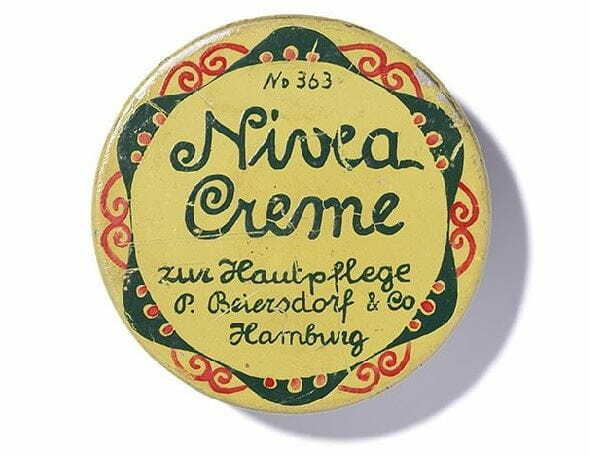 NIVEA® Creme is a rich, intensively moisturizing formula perfect for all skin types that you can use all over for moisturized and protected skin, in a small tin so you can take it anywhere. Everyone’s skin needs a little extra care, and NIVEA® Creme provides that and more. Enriched with Provitamin B5, the rich, creamy formula intensively moisturizes, nourishes and protects the skin from that rough, dry, feel. Enjoy our original tin packaging in a convenient travel size, perfect for on the go. Apply to face, hands, and body to enjoy soft, smooth skin. For a little extra care, apply to the roughest areas such as knees, feet, and elbows. Caring for your skin just got easier! Caution: Keep out of reach of children under 3 years of age. For external use only. Avoid contact with eyes. Stop use if irritation develops.